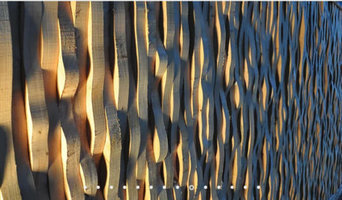 Ripplelines offers unique handmade timber fencing notionally and worldwide. Manufacture of morticed post & rail fences, gates, bollards & supply of large section timbers for landscape works. Distribute across Australia. Norwood Products offers the opportunity to recreate history with its traditional post and rail fences crafted from durable Australian Timbers. Norwood Post and Rail is an investment that not only provides an effective barrier for livestock but will enhance and add value to your property for years to come. 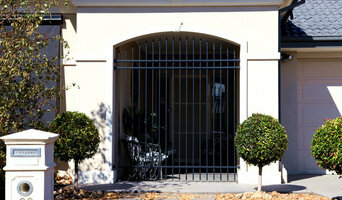 Define your property entry with Norwood Products’ Traditional Farm Gates. 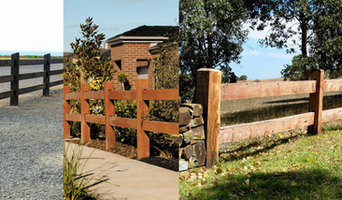 Norwood Products’ Traditional Farm Gates provide that unique, yet affordable opportunity to improve the appearance of your property. 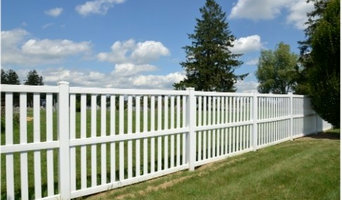 What does a fencing and gate contractor in Geelong, Victoria do? 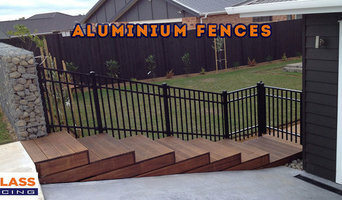 Find a fencing and gate contractor in Geelong, Victoria on Houzz. Scroll through this page to find professionals in your area that can design, supply and install pool fencing, driveway gates, garden fencing and more. You can browse their portfolio, read reviews and see how other homeowners rate their service, expertise and product.